Transforming into a Rider, Gradually! Not everyone is a prodigy, not everyone knows riding since birth. My first lesson on ‘driving’ a bike was from my younger brother: “don’t apply breaks on potholes while riding fast”. He actually taught me how to drive a bike. My college mates and school friends did their part to enlighten me with bike-driving skills. A year later when my yet-to-ride-a-bike friend took me as a pillion and asked how he did do, “Now I know how the others would have felt as pillion, when I was learning to drive a bike” was the spontaneous reply. Mumbai brought me the passion of Riding! 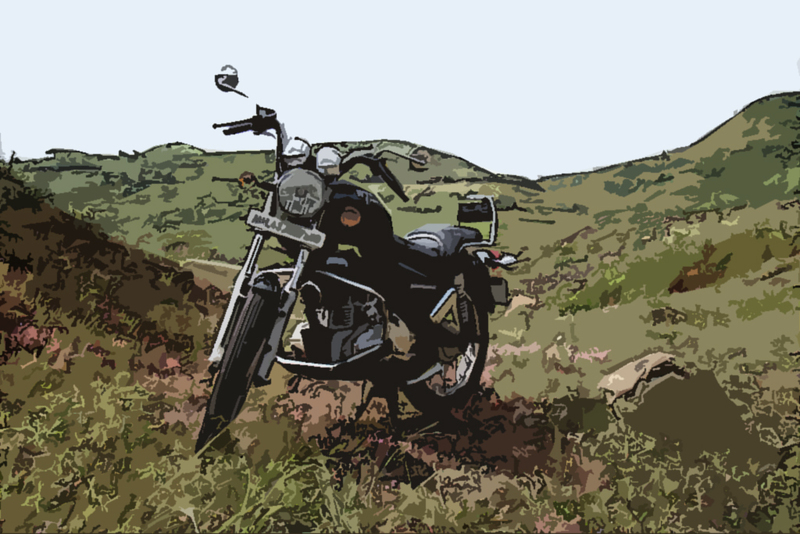 Initially torn between a just another Indian cruiser and the mighty Bullet, advices and the old default charm of possessing a Bullet led me to buy Achtung, Thunderbird TS - the Best cruiser available in India. I still remember how Prathmesh, the guy I took to ride my bullet back to my place safely, ditched me to let me experience the feel of my Bull, and yes to start learning it! Thanks! I started riding with office-mates, did a few solo rides, and then joined Inddiethumpers to ride with similar minded people. Some 5000 kilometers on my first official club ride and earned there honourable membership. A year or so, things changed and I had to move on to the BisonsRideHard with the riders I rode most in my previous club. Riding with Inddiethumpers and BisonsRideHard not only earned me friends but also enriched me with knowledge of machine, the enthusiasm to ride a rider’s way i.e. 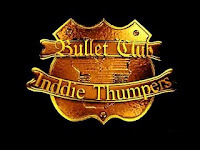 hard but safe and the passion of being a part of Bullet-brotherhood! 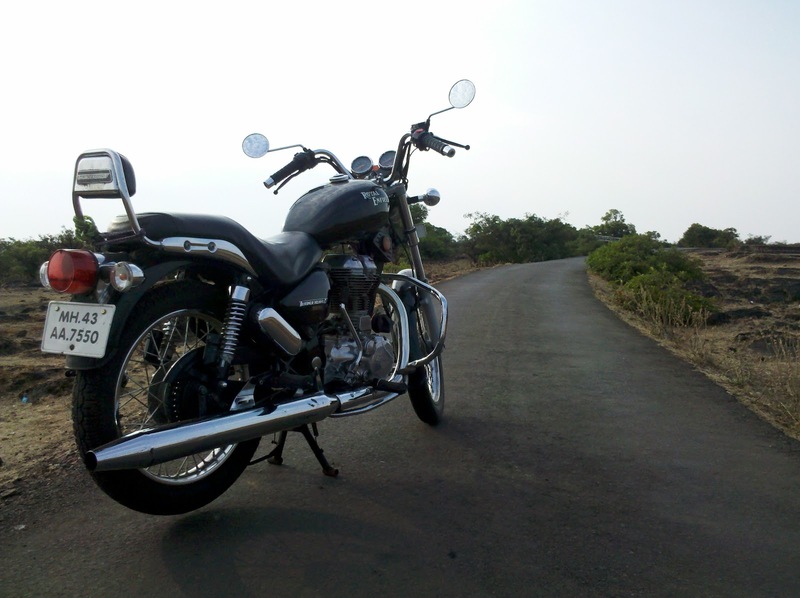 Riding to RM consecutively two years, magnified the glory of riding a bullet with the fraternity! Over 15,000 miles, hundreds of friends, an elevated passion, tanned chicks and neck, few minor accidents, a lot on riding long and safe and the Brotherhood of the Oil-Brothers - is what came as Bonus to me in my last 2 years of riding! With a few experiences of my own, memoirs of the road-rajas I met, speed and the miles I’ve clocked, and with due disclaimers for sure, I though can say, have learnt a few lessons of the Art, nurtured with utmost care and obviously under no roof on tar and dirt of the whole World, the Art of Riding; but, undoubtedly a lot more is yet to learn! Totally understand your story! Even I find it hard to believe that even 3 years ago, I did not know how to ride a bike and now am I am on a solo trip across India with my "Beauty in Red"
May the passion prevail and take you to places that you never knew existed.